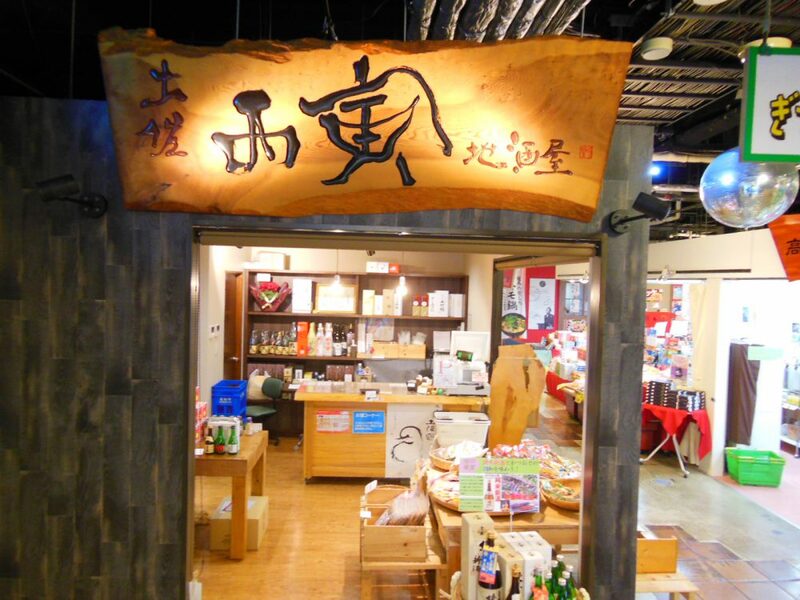 As famous for the moon, Keihin is famous for its long time ago. 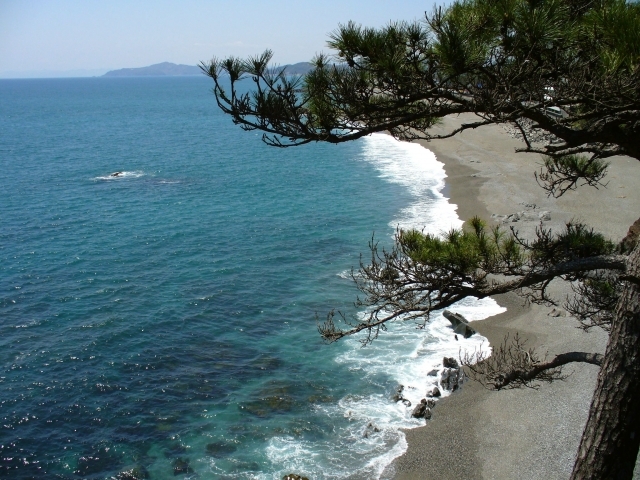 Even in 'Yosakoi clause' its name is recited and it is becoming a representative tourist attraction in Kochi prefecture. 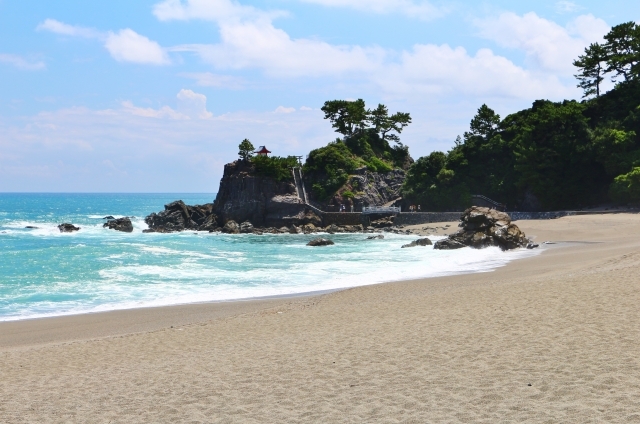 In the vicinity of Keihin, you can relax at the Keihin Park where Sakamoto Ryuma statue is located and enjoy various facilities such as Sakamoto Ryoma Memorial Hall and Keihin Aquarium. 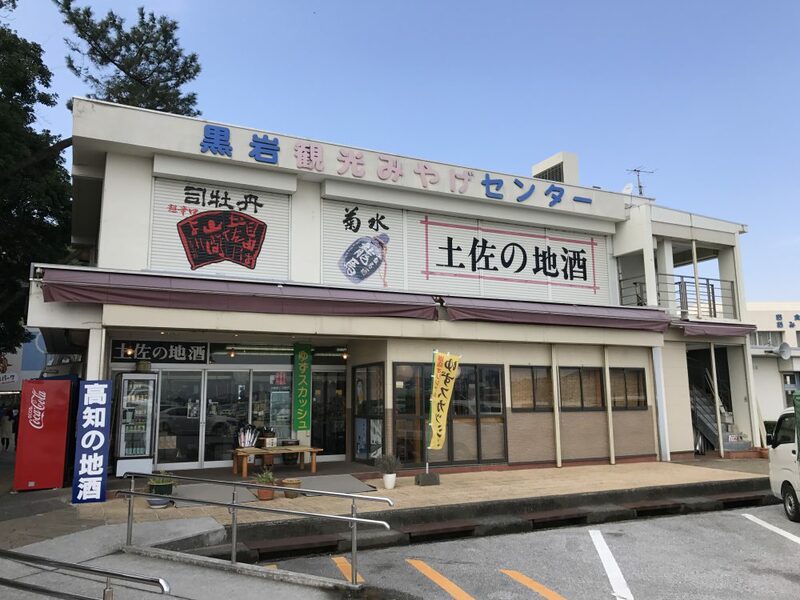 醸造元　：Kochi prefecture Founded in 1603 Budon Shuzo Co., Ltd.
As famous for the moon, Keihin is famous for its long time ago. 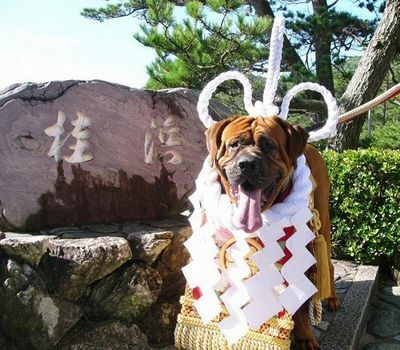 Even in 'Yosakoi clause' its name is recited and it is becoming a representative tourist attraction in Kochi prefecture. 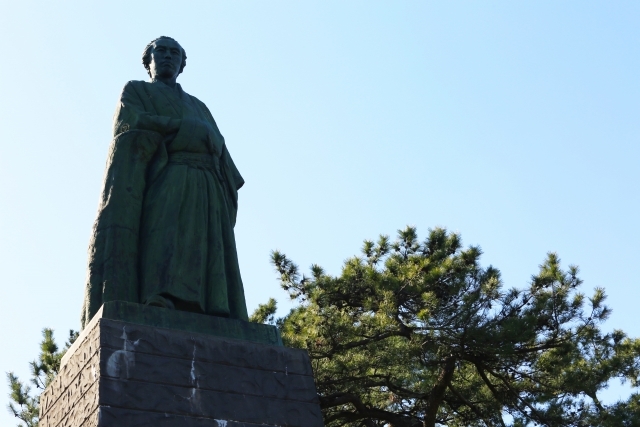 In the vicinity of Keihin, you can relax at the Keihin Park where Sakamoto Ryuma statue is located and enjoy various facilities such as Sakamoto Ryoma Memorial Hall and Keihin Aquarium. 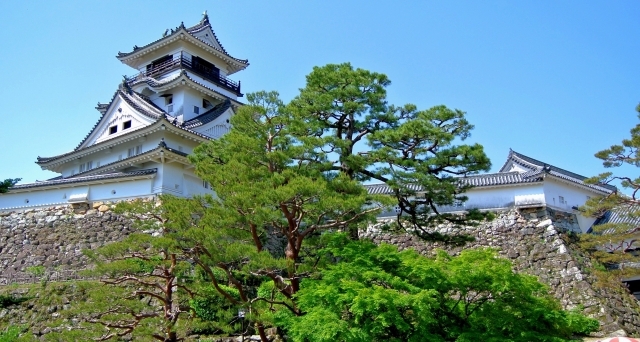 Kochi Castle Kochi Castle, built by Kazuyoshi Yamauchi, the first lord of the Tosa clan, is now designated as a national historic site, becoming a symbol and tourist attraction of Kochi prefecture. 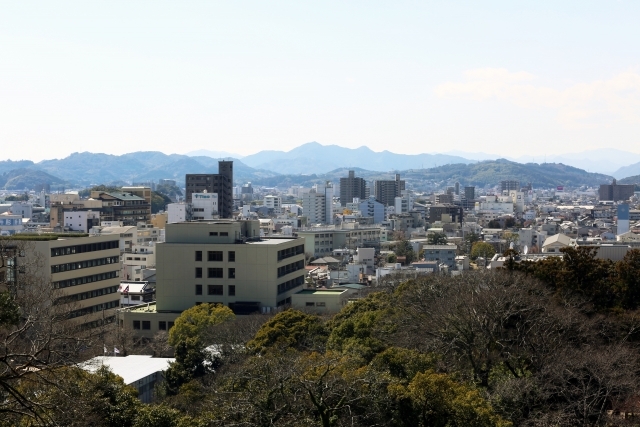 Many tourists are visiting since the castle towers and the Godens are also designated as important cultural assets, as Honmaru is the only castle in existence. 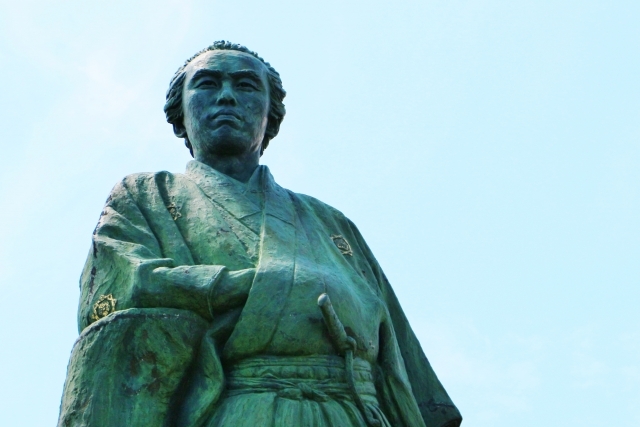 Sakamoto Ryoma statue placed Sakamoto Ryoma statue placed at Keihin is standing to look at the Pacific Ocean. It is the highest bronze statue among the Ryoma statues of Sakamoto in the whole country, and the total length is 13 m or more. It is also a place for citizens to relax, where visitors can freely visit.